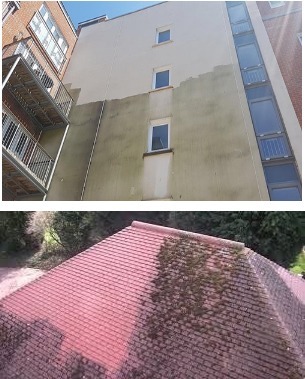 We are a Bournemouth based cleaning company committed to the highest standards of all types of grime removal within Bournemouth, Dorset and Hampshire area. 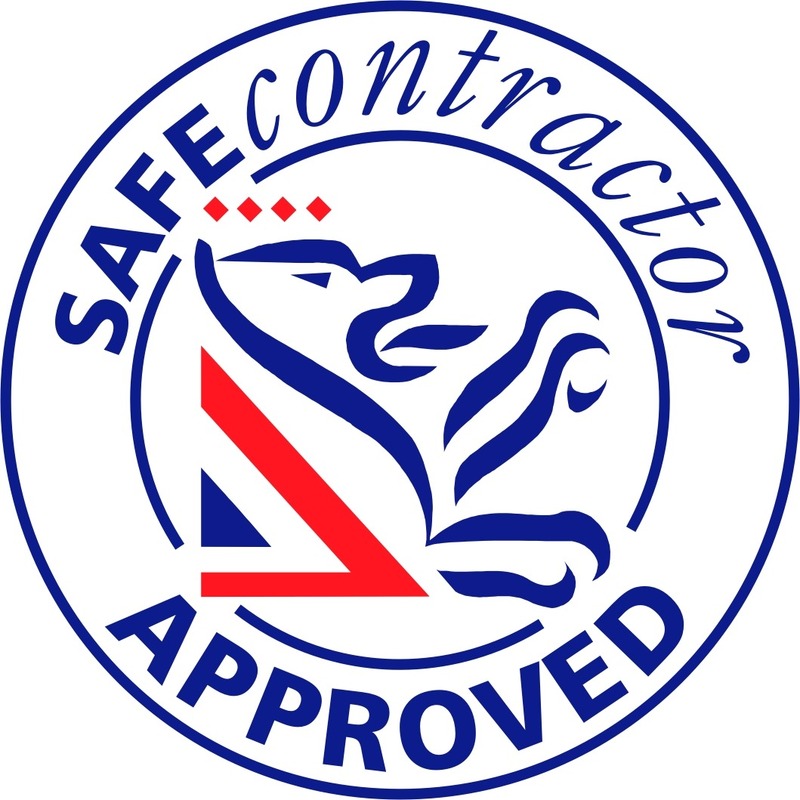 We have been successfully delivering spotless results since 1994. Set up by Director Peter Roocroft, we currently make a big cleaning impact for businesses and local authorities throughout the areas of Dorset, Hampshire and Wiltshire. We’re immensely proud that the majority of our clients are via word-of-mouth recommendations from happy customers. Our experienced contract cleaners take great pride in delivering sparkling results by matching our cleaning skills to your precise needs and budget. In fact, we save many of our clients up to 40% on their cleaning bills just by being able to draw upon our experience and know-how in the commercial cleaning industry (since 1994). For Coastal Contract Cleaning no place is too high to reach or too awkward to access. We have all the specialist equipment needed (e.g Reach & Wash, Hydraulic Platforms, Abseiling etc.) plus the trained staff to get the most out of them. All you need to do is pick up your phone and give us a call…your free quotation is here waiting!